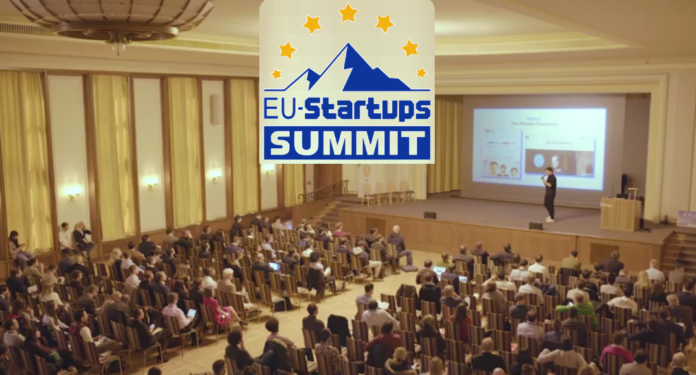 Those representing prestigious accelerators such as Techstars, APX, Wayra, Rockstart, Next Big Thing, and Startup Wise Guys are all slated for a discussion panel at the annual EU-Startups Summit. 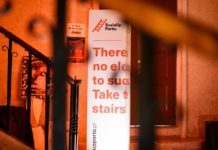 Representatives from Europe’s leading startup accelerators will be gathered in one place for a panel discussion at the EU-Startups Summit in Barcelona from May 2-3. During the panel discussion at the event, attendees will learn more about each participating accelerator and their strengths, and they will talk about topics such as “how to find the right accelerator for your startup,” and “how did the accelerator landscape evolve,” among others. Techstars founders and their teams connect with other entrepreneurs, experts, mentors, alumni, investors, community leaders, and corporate partners who will help their companies grow. 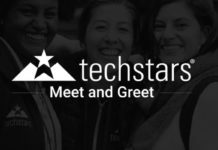 Techstars Mentorship-Driven Accelerator Programs — which help founders do more faster and Techstars Startup Programs inspire, educate and connect entrepreneurs. Techstars Corporate Innovation Partnerships — which help brands supercharge growth by accelerating innovation and cultural transformation. The Techstars accelerator portfolio includes more than 1,500 companies with a market cap of $13.9 billion. 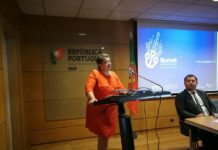 APX connects its portfolio startups to mentors, customers and investors. 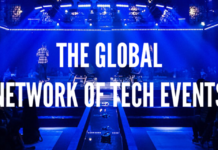 Wayra brands itself as the most global, connected and technological open innovation hub in the world. Under the Telefónica brand Wayra currently operates in 10 countries: Argentina, Brazil, Chile, Colombia, Germany, Mexico, Peru, Spain, the United Kingdom and Venezuela. Its hubs have raised over $248 million through third-party investors for its companies. Wayra’s global presence allows it to be at the helm of innovation, shoulder to shoulder with driven entrepreneurs and in a position to engage the right partners, corporate leaders, investors, serial entrepreneurs and leaders of industries for business. With headquarters in Amsterdam, Rockstart is one of the leading accelerators in Europe. Holding events in over 25 cities across the world it has a vast network of local and international investors. Today, Rockstart is an international company that supports and empowers the best startups on their way to success across four domains: Energy, Health, AgriFood, and Emerging technologies. Since its inception, Rockstart has invested in more than 150 startups and supported them in their journey to raise more than €87 million and hire more than 700 people. Next Big Thing AG (NBT) is Europe’s premier startup incubator for the Internet of Things and Services (IoT/IoS) and Blockchain. As a company builder and operational VC, NBT acts at the nexus of a continually growing ecosystem of corporates, founders, technologists, entrepreneurs, investors and politicians. With its know-how in IoT, it is at the touchpoint for innovation in Europe – enabling companies to realize disruptive innovation with exceptional speed. 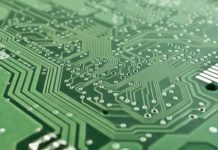 NBT’s innovative Corporate IoT Program enables any size enterprise to transform business models through IoT, via strategic partnerships. By founding a joint venture with NBT, companies identify attractive use cases and launch projects in unison with experienced partners and technology distributors. Startup Wise Guys accelerator is an intense, high energy, no BS, straightforward approach to coaching from practitioners not consultants. It’s a 3 months long on-site mentors driven program taking place in either Tallinn (Estonia) or Riga (Latvia). 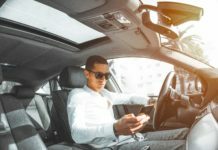 The accelerator is primarily sales and scaling focused with a fundraising component helping teams be in a position to raise the next funding round within 6 months. As of this year we have two verticals – B2B SaaS and Fintech. 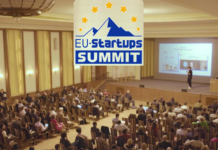 Over 70 high-profile speakers will present at this year’s EU-Startups Summit, which is the annual flagship event put on by EU-Startups.com founder and editor in chief Thomas Ohr. This story originally appeared on The Sociable. 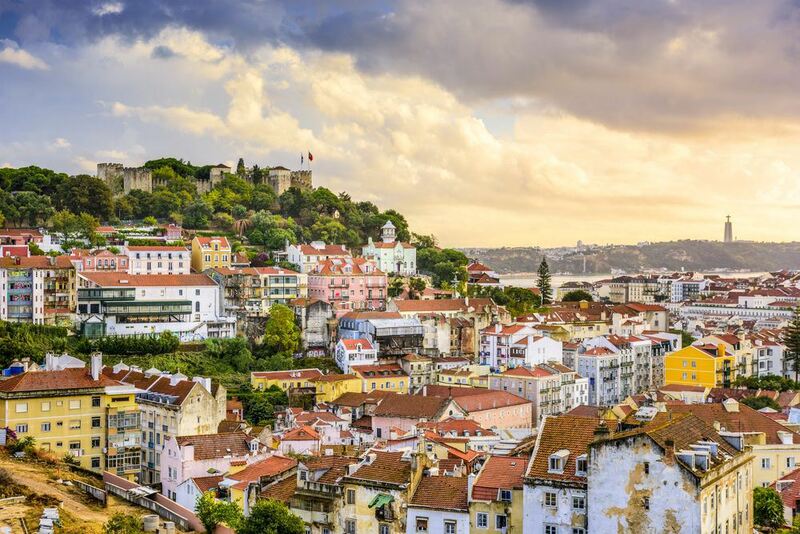 Next articleWill Lisbon’s startup ecosystem become dependent on its suburbs?